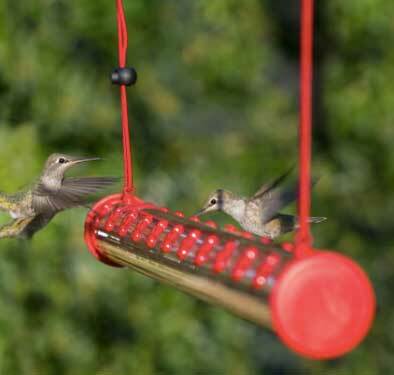 bird feeders | best wild bird feeders | bird cam| | Best wild bird feeders and motion-activated bird cam designed for bird photography. 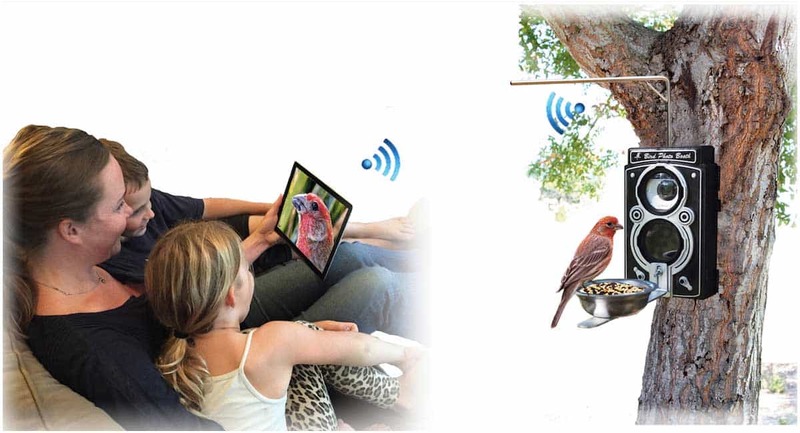 Bird Photo Booth 2.0 is the world’s first wireless bird feeder and 4k motion-activated bird camera combination. 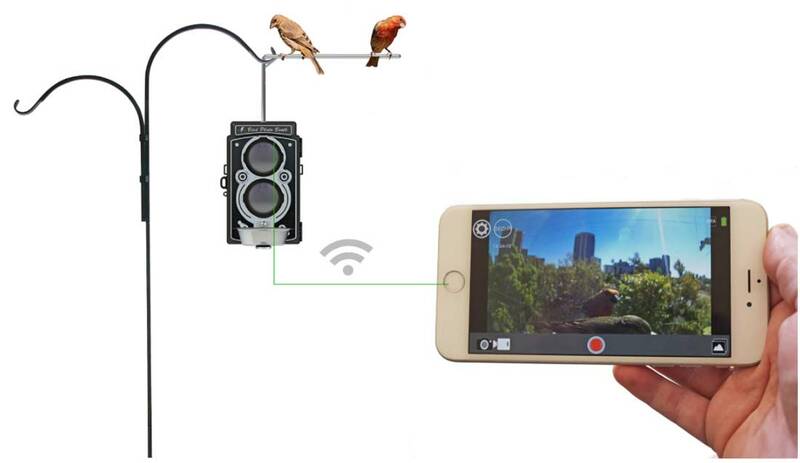 It lets you remotely watch, photograph, and film birds in real time. Take $80 OFF your order enter the promo code “blackswan” at checkout!! 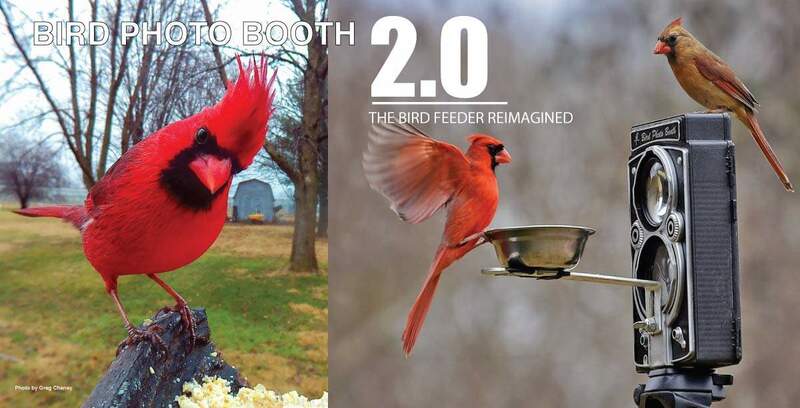 Bird Photo Booth 2.0’s innovative design captures your birds with a new precision. 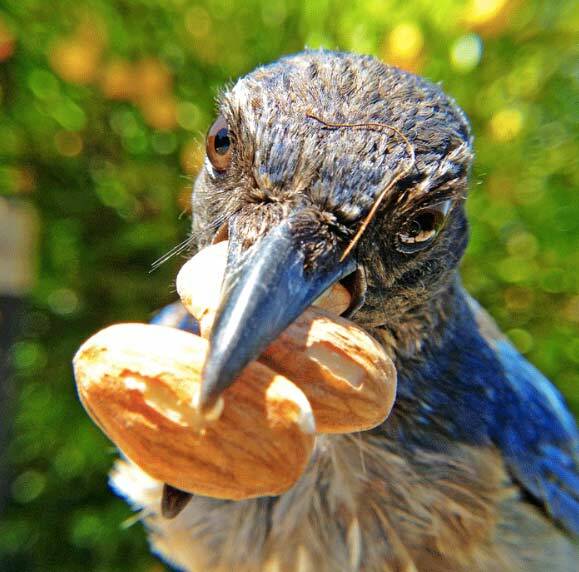 Brilliant macro photos and 4k HD videos bring your birds to life in a powerfully vivid way. Bird watching, bird feeding, and bird photography all-in-one for the ultimate family fun. Not only does Bird Photo Booth 2.0 capture remarkable footage, but it’s also easy for everyone to enjoy, whether you’re the first-time bird watcher or the professional bird photographer, you’ll be photographing birds and sharing them with your friends and family in no time. 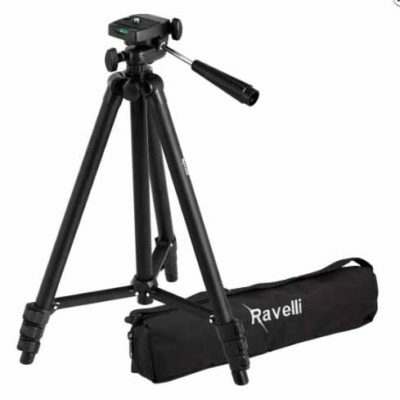 Photograph and video birds in action more quickly and simply than ever before. 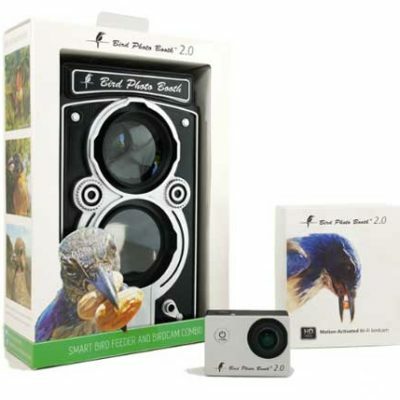 The Bird Photo Booth 2.0 4K HD Motion-Activated Wi-Fi Bird Camera features custom built-in motion detection technology making it easy for anyone to capture professional 16mp photos and stunning 4K Ultra HD video of their favorite birds in action. Just set it to motion detection mode and let Bird Photo Booth 2.0 do the rest. Capturing bird life is a breeze. Download the Bird Photo Booth app. 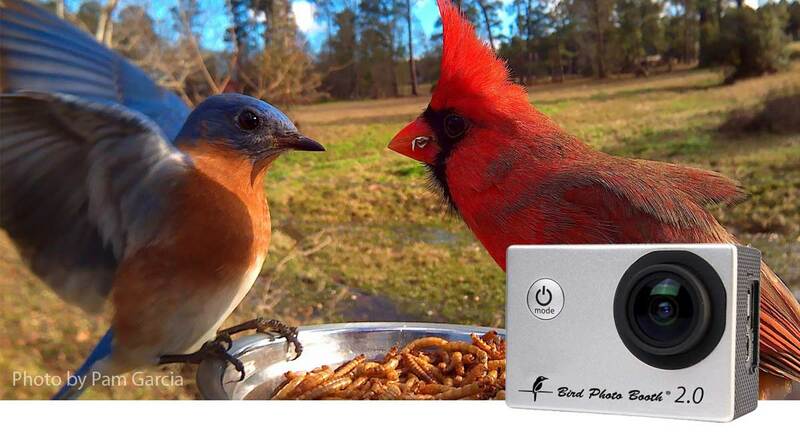 on your iOS or Android mobile device and instantly watch, photograph, and film what’s happening at the Bird Photo Booth 2.0 feeder streaming live in real time. You become the photographer watching and photographing your favorite birds, without them flying away. 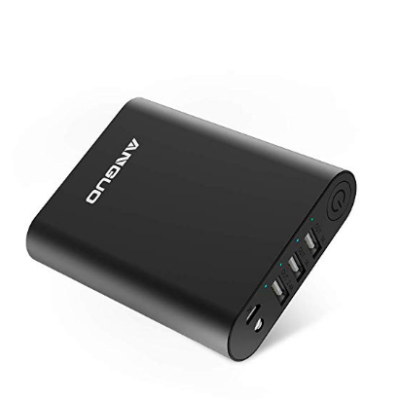 You’ll capture brilliant 4k HD video and 16 mp close-up bird photos that rival professional gear costing thousands. Set it up in your backyard in seconds and watch birds pose for you in Bird Photo Booth 2.0. Bird and nature lovers of all ages will be hooked learning all about birds. Sale! Take $80 OFF your Bird Photo Booth combo order! Enter promo code “blackswan” at checkout!